Most commonly, Dr. J utilizes highly cohesive gel (form stable) implants for breast augmentation, which are sometimes called “gummy bear” implants. These form-stable implants have the purpose of making a longer lasting implant that maintains a more attractive and predictable shape. As such, the the gel is less liquid-like and more solid-like than even today’s other cohesive silicone gel implants. These implants are leak-free, have a more natural look and feel, maintain a more natural shape, and fewer instances of capsular contracture (scar tissue build up). Dr. Jejurikar will be happy to talk with you personally to address any of your questions or concerns. 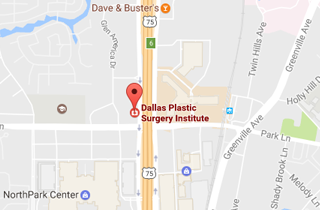 Call (214) 827-2814 to schedule a consultation with Dr. J. to discuss Silicone Breast Implants at our office located in Dallas, TX.